Uber says it’s moving forward with a plan straight out of The Jetsons. 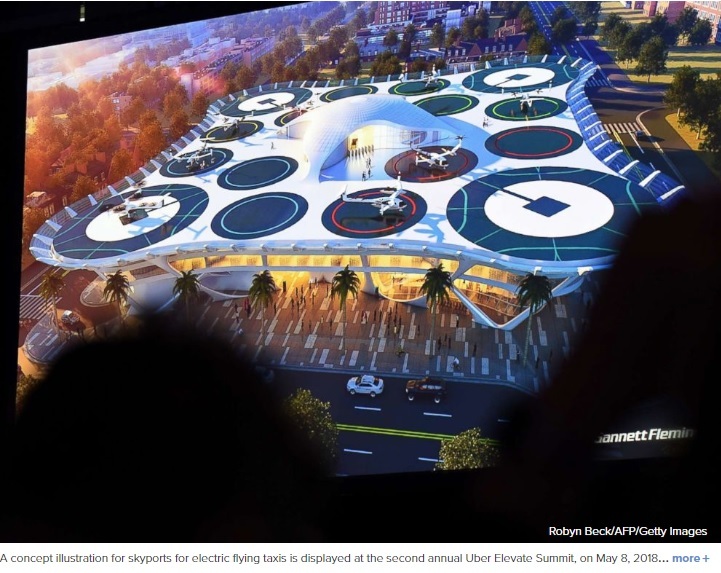 At its 2nd annual Elevate Summit in Los Angeles, the company is showing off what it says will be the transportation mode of the future: on demand air transport. Its plan is to have a sky full of small drone-like taxis shuttling customers around cities at far faster speeds than driving – all with the request of a ride in the Uber app. Utilizing the knowledge of NASA engineers, Uber claims it can get the program up and running quickly. 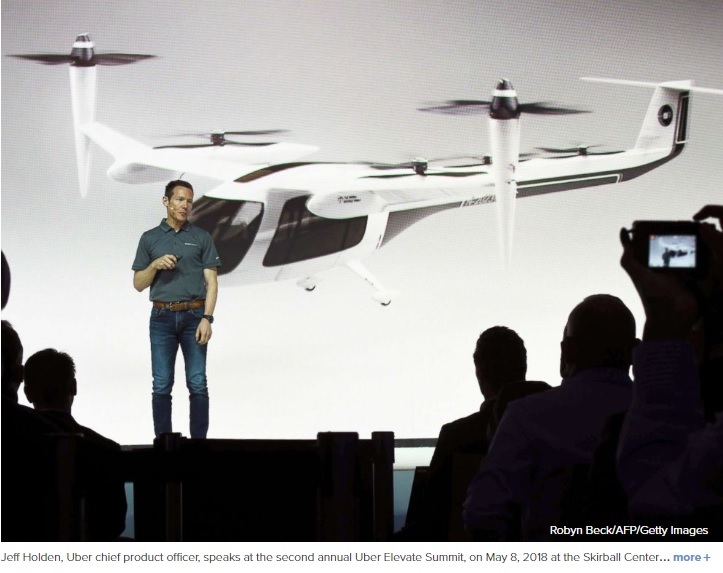 Despite recent hiccups with its autonomous vehicles, Uber says it can take flight in 2020.